The 1979-batch IPS officer has been posted as the Director General Fire Services, Civil Defence and Home Guards, under the Union Home Ministry. 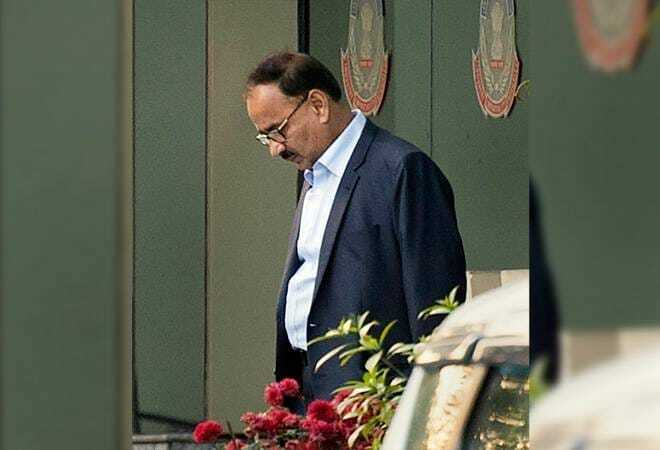 The charge of the CBI has been given to Additional Director M Nageshwar Rao, said a government order issued on Thursday evening. The probe in this case was led by Asthana.